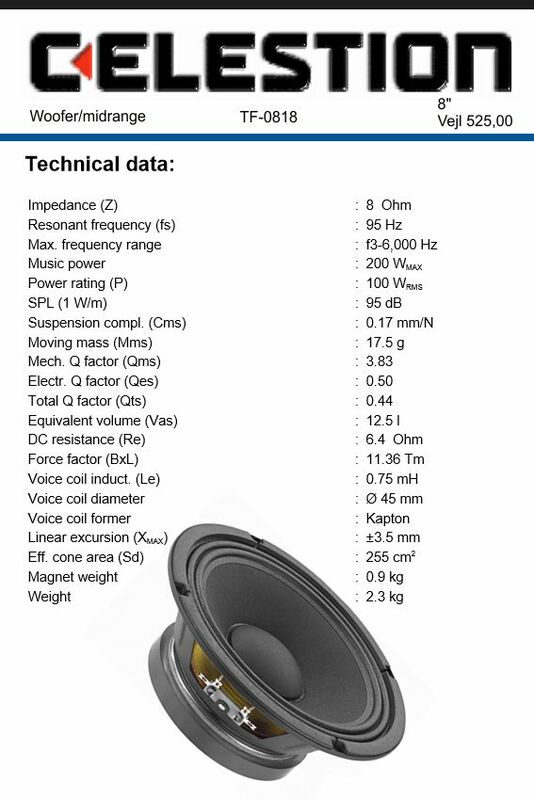 One of the most appealing names in the world of speakers. 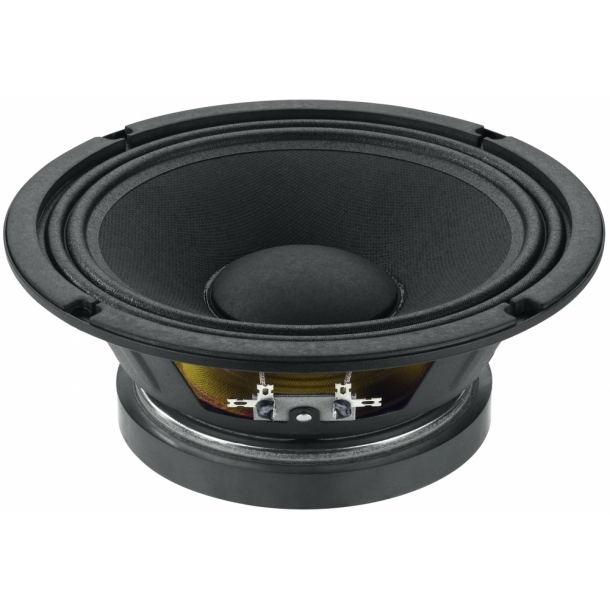 The speakers of the TF series impress by both an excellent price-performance ratio and very good sound characteristics and thus are ideally suited for an application in efficient PA speaker systems providing a powerful sound. 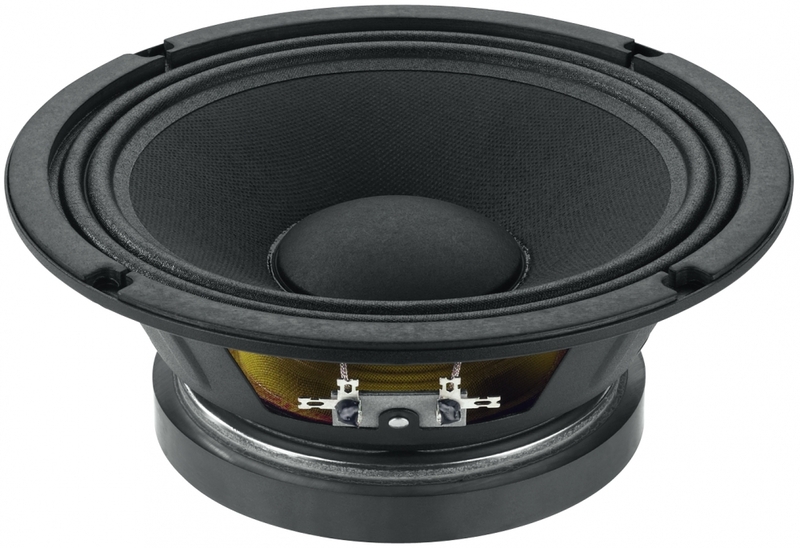 "The TF-0818 provides an excellent midrange reproduction with a high-quality sound and outstanding dynamics." 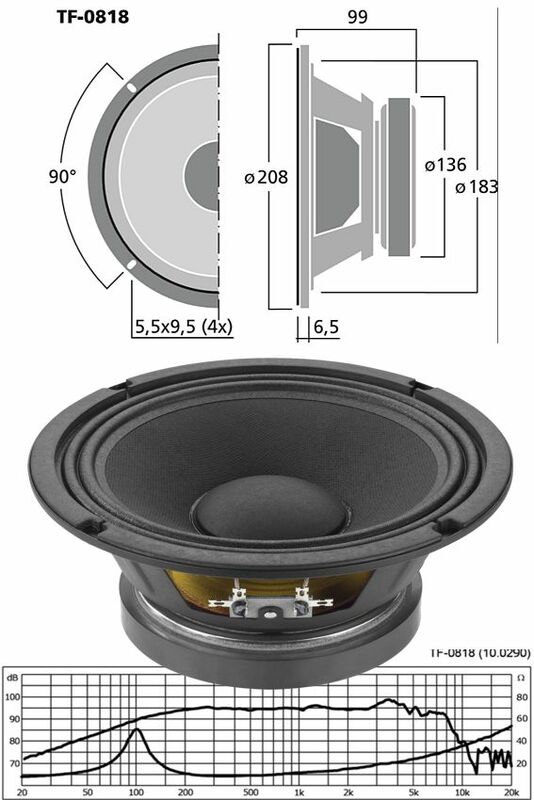 "Ideal components for compact PA top parts ... also perfectly suitable for satellite speakers of an outstanding level stability in genuine home cinema systems." DC resistance (Re) 6.4 ?